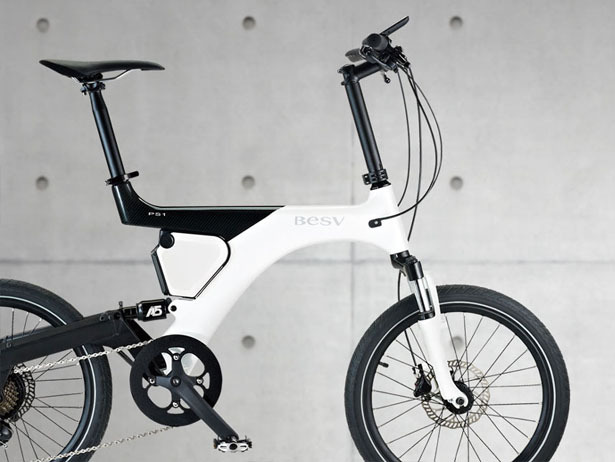 BESV Panther PS1 Carbon Fiber E-Bike is a lightweight pedal assisted electric bicycle to meet urban lifestyle. 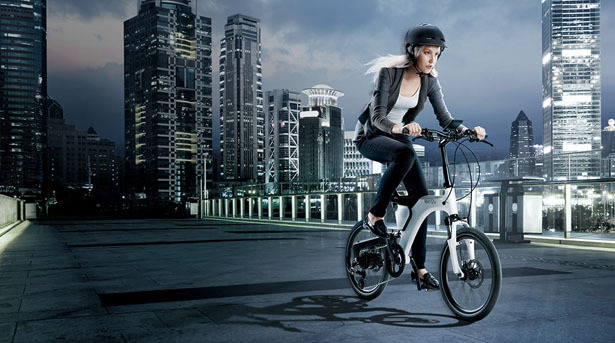 It features Algorhythm power drive system to provide urban riders with smooth and fun ride around the city. 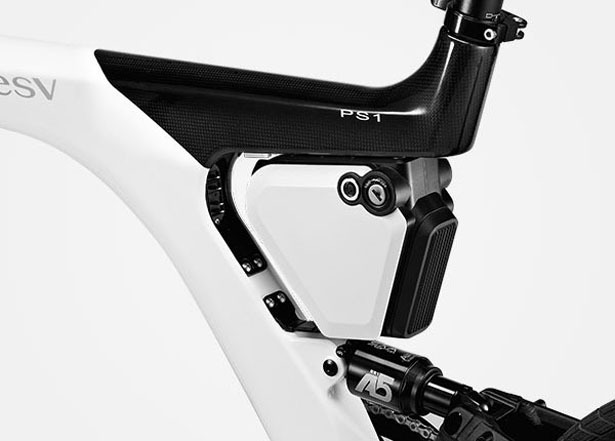 The carbon frame employs more than 10 layers of carbon fiber, thus, providing a lighter yet durable frame. 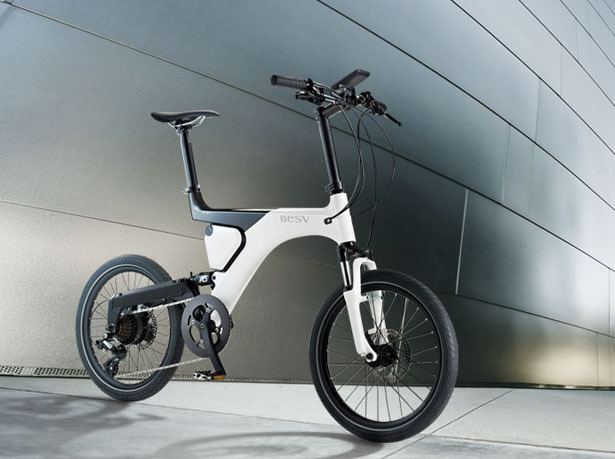 Each unit is handmade and constructed in one piece, it meets EN1476 testing certification with a total weight of only 16.9 kilograms. 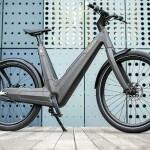 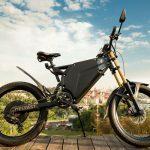 The company claims it’s the lightest commuter e-bike in the world. 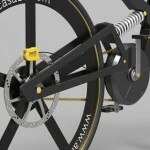 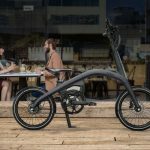 This smart bike is equipped with Smart Mode technology that calculates the level of power needed for optimal ride, it considers riding conditions and pedaling power in its algorithm to adjust the power as you ride. 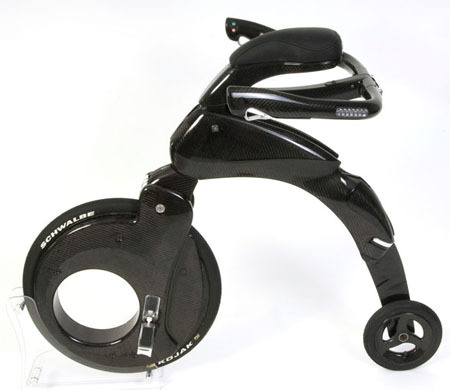 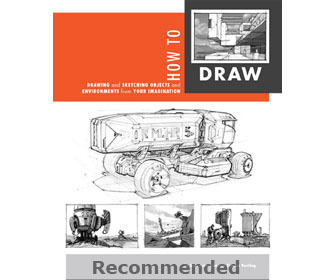 It supports up to 100kg. 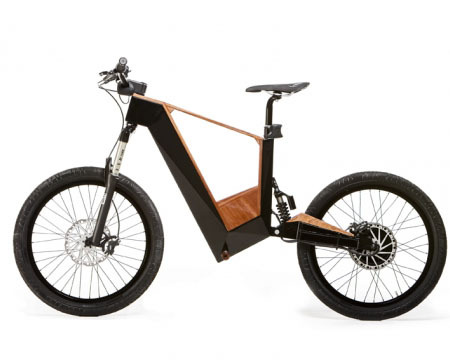 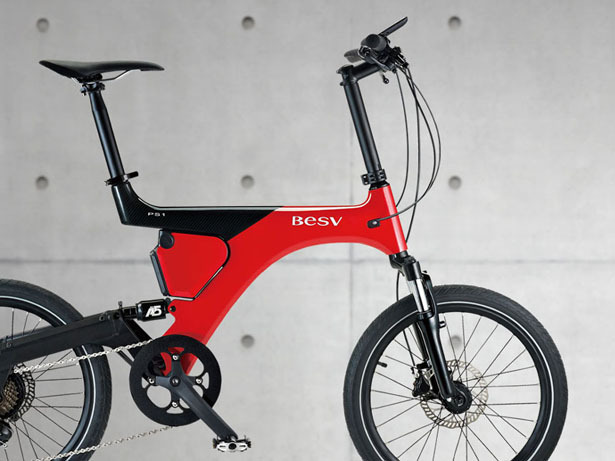 BESV Panther PS1 e-bike uses a small leading gear set motor which is located on the inside. 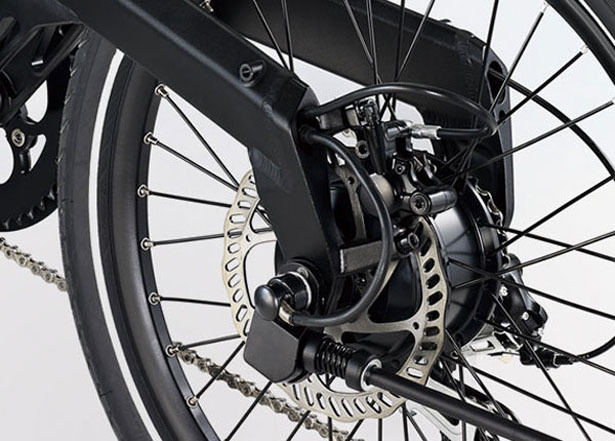 Although the motor is pretty light, it is still able to deliver robust power and it works quietly. 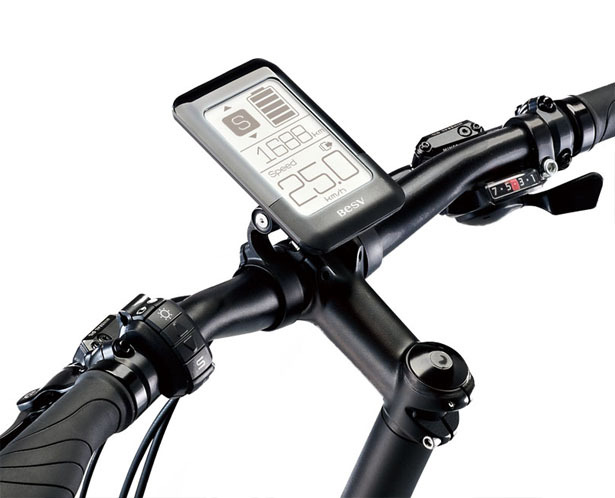 The premium Sony battery allows you to ride as far as 80km after a full 5-hour charge. 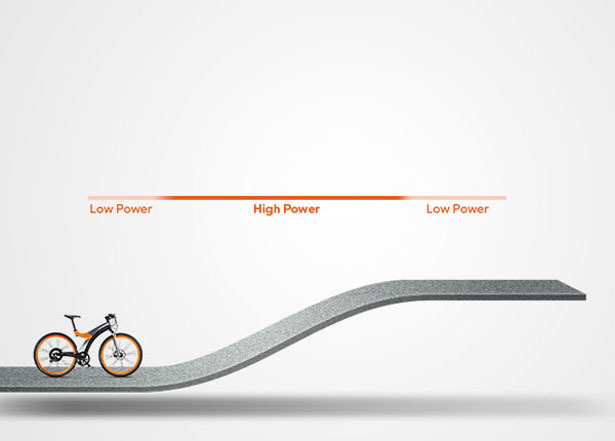 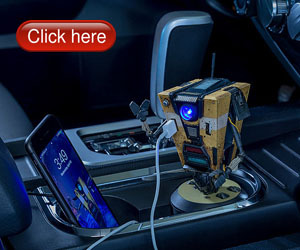 We really love the start-up power button, it was inspired by automobile industry. 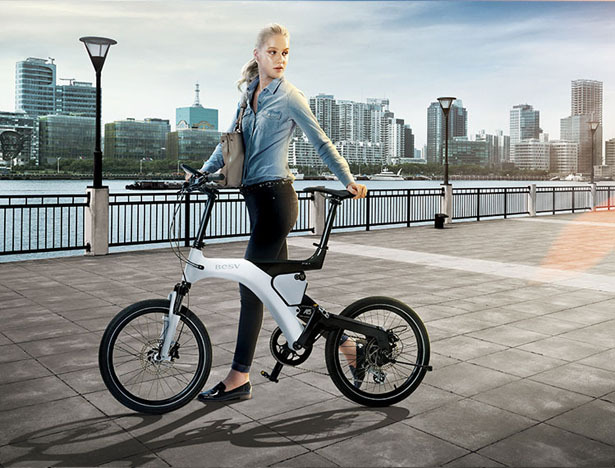 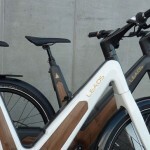 Tagged as lightweight e-bike, modern carbon fiber bike, smart electric bike, urban bike, urban electric bike.